The series, which started in the year 2016, portrays Mithila as a young girl who comes to Mumbai to live her dreams and aim for her aspirations. Mithila Palkar, who shot to fame with her mini-series ‘Girl in the City’ which is now set to wrap up its third season on Friday, says she ‘got to fall in love with Mumbai city’. 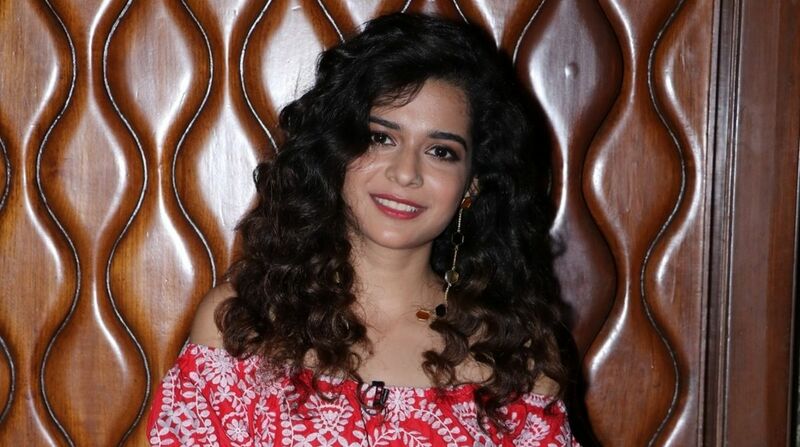 Palkar has been playing the lead role for three seasons of Bindass Originals’ “Girl in the City”. “The size of a city remains the same, but it’s growing in volumes. It is growing at a speed that people are not able to cope with it right now”, said the actor when asked on what she is taking back after three seasons of ‘Girl in the City’. “But I looked at this city very differently when I looked from Meera’s point of view. I got to fall in love with the city that I had grown up in”, she added. The show also stars Udaan actor Rajat Barmecha. On the work front, Mithila Palkar had recently starred in the film ‘Karwaan’ and will now be seen in the season 2 of ‘Little Things’ which will be streamed on Netflix.